How to prepare for NVS and KVS Librarian Examinations? Home Study Tips How to prepare for NVS and KVS Librarian Examinations? Part I will consist of 40 multiple choice questions in the subjects English and Hindi carrying 1 mark each. The final merit list will be based on the performance of the candidate in written test (Part II) and interview. The weight-age of written test (Part II) and interview will be 85:15. There is no shortcut to clear any exam. Only thing you need to do is Reading. I suggested you the good books. For Library Science simply read above said any one books and it will be enough. Allot Time, Read, Revise, Attend Mock tests. 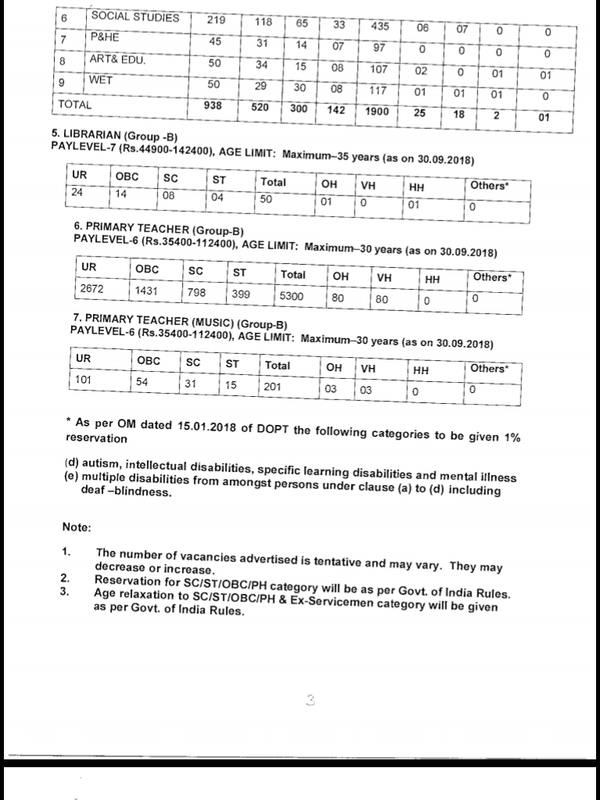 Recently Navodaya Vidyalaya Samiti announced recruitment for 45 (35 UR+10 OBC) Librarian Posts. Online registration already started from 10.09.2016 (from 0800 hrs) on NVS website www.nvshq.org or www.mecbsegov.in and last date for online registration : 09.10.2016 (upto 2400 hrs).